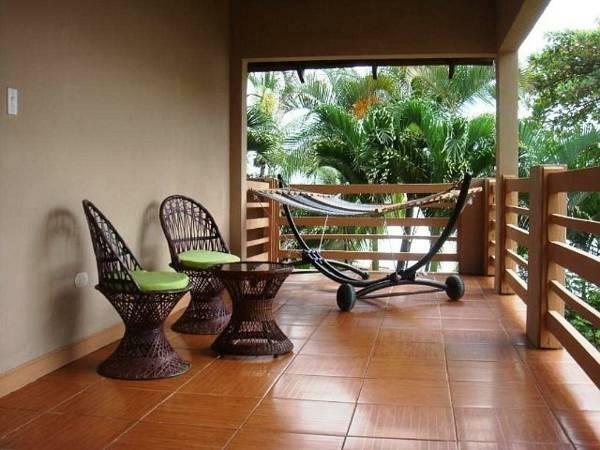 ﻿ Best Price on Hotel Terraza del Pacifico in Jaco + Reviews! 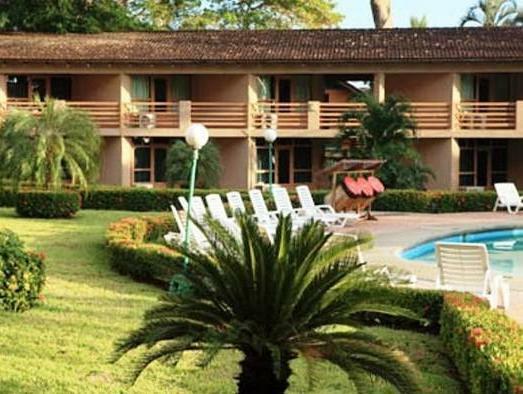 This hotel is located next to Playa Hermosa beach in Jacó, on Costa Rica’s Pacific Coast. It offers 2 outdoor pools and air-conditioned accommodations with free Wi-Fi and ocean views. The hotel has 61 rooms divided into different categories: Standard, Superior, Junior Suite and Villas. From each room you can enjoy a view of the gardens, pools and the Pacific Ocean. 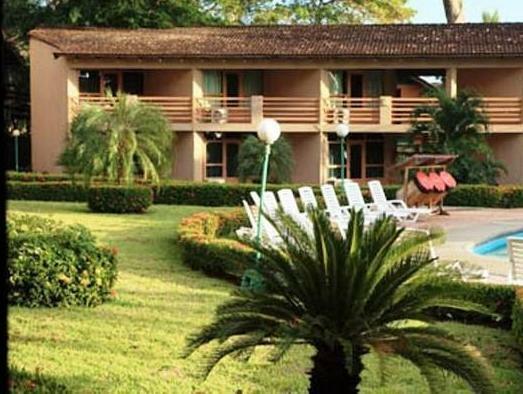 The hotel’s Arenas Restaurant serves Costa Rican and international food and overlooks the ocean. A wide range of drinks is available from the bar . The hotel can arrange activities such as rafting, kayaking and horse riding. Surfing is popular on the beach outside. You can also go on a jungle canopy tour or climb the Arenal Volcano. San José is around 1 hour and 20 minutes’ drive away.